Despite ITV Digital's collapse, digital terrestrial pay-TV service Top-Up TV is now a success. Manufacturers are busy producing boxes suitable for receiving it and the DTI2300 is the best. 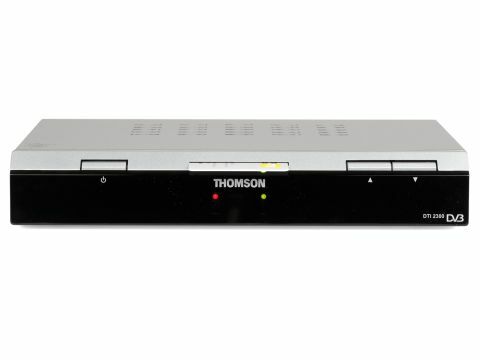 It has a built-in Mediaguard card reader and connections include two Scarts and digital/ analogue audio outputs. Picture quality is among the best we've seen from a DTT box.